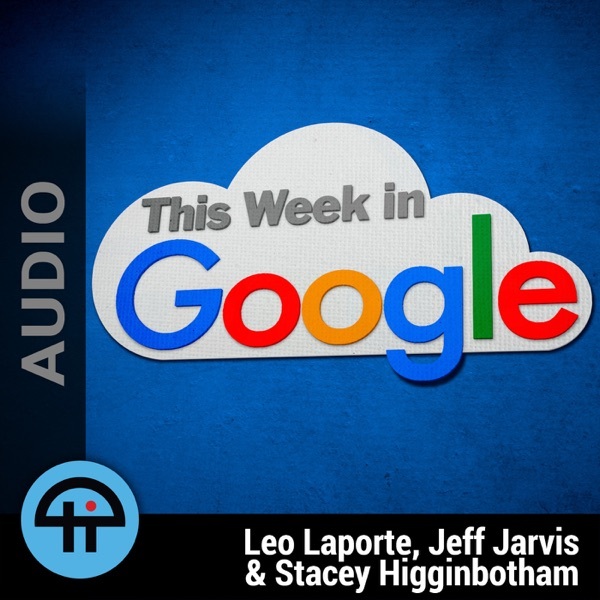 Leo Laporte, Jeff Jarvis, Stacey Higginbotham, and their guests talk about the latest Google and cloud computing news. 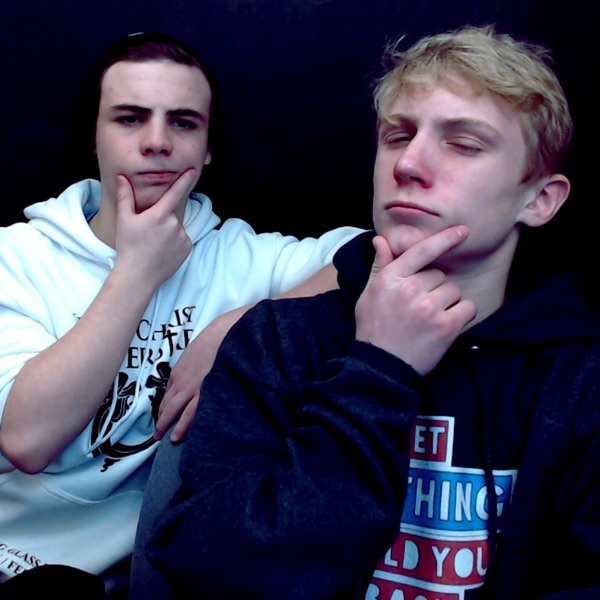 Records live every Wednesday at 4:00pm Eastern / 1:00pm Pacific / 20:00 UTC. TWiG 503: Get Off Stacey's Lawn! TWiG 501: I Didn't Say It, Oprah Did!